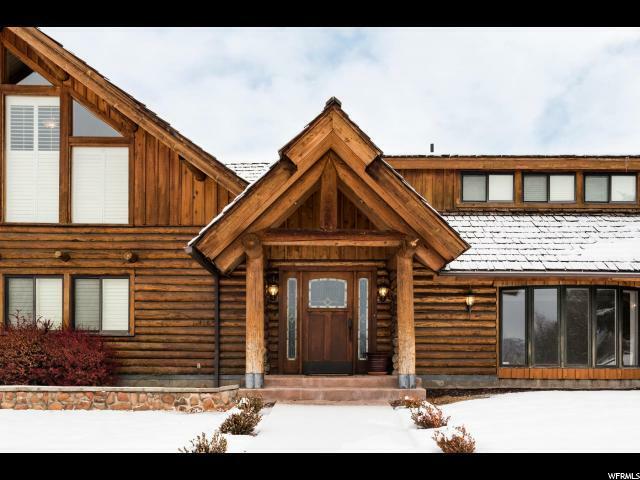 Beautiful family home on the most premier lot in the Heber Valley! 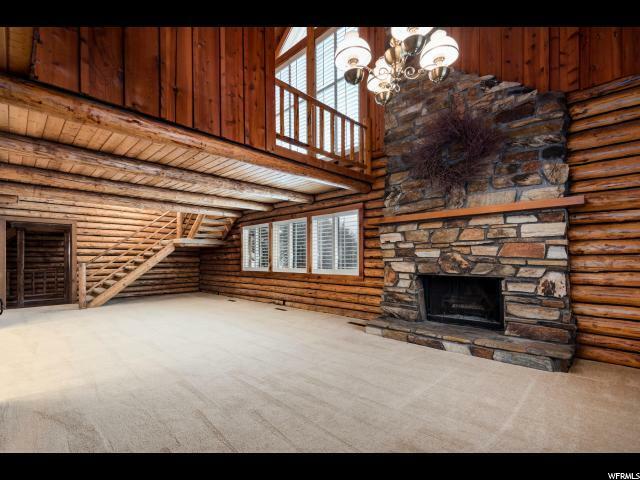 Spacious open floor plan, great for entertaining. 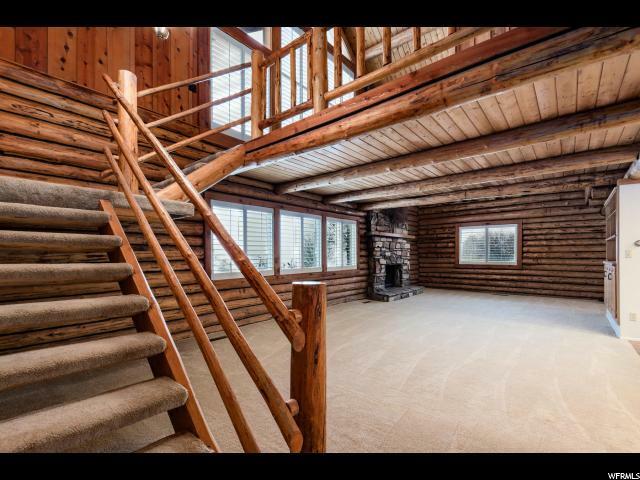 Gorgeous landscaping, plentiful trees, over-sized/heated garage and it's horse property if wanted! 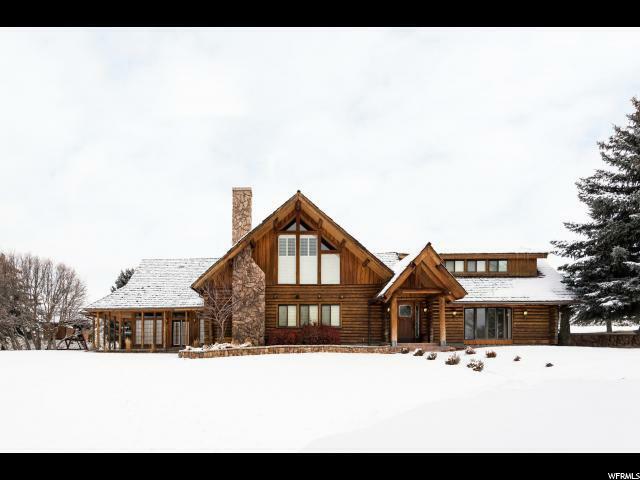 Overlooks the Heber Valley with breathtaking views of Timpanogos from every window, deck and patio. Could also make a great corporate retreat!! Square footage figures are provided as a courtesy estimate only and were obtained from County records. Buyer is advised to obtain an independent measurement.